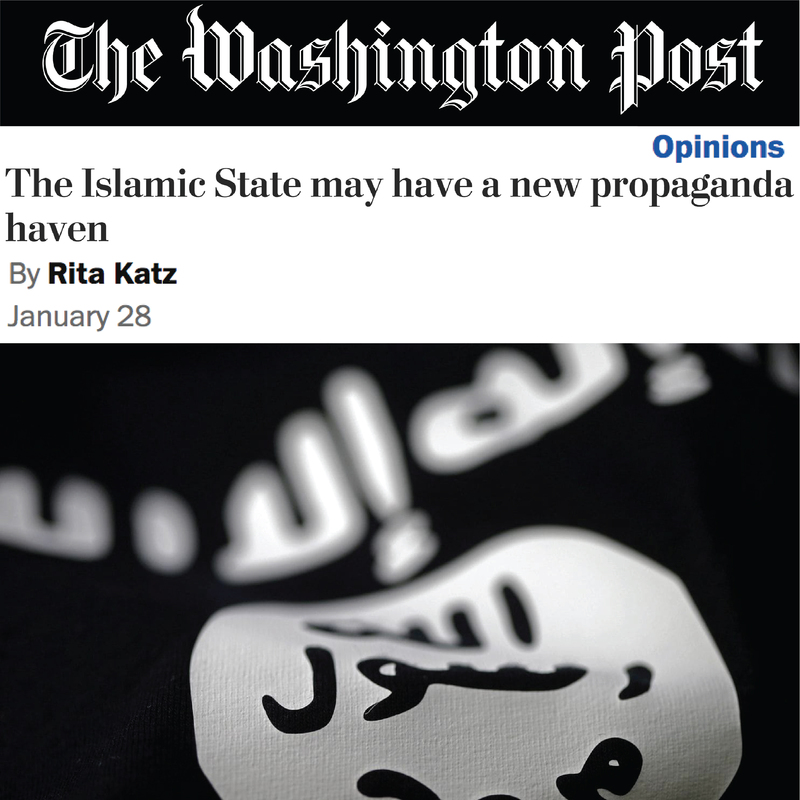 As the Islamic State's (IS/ISIS) territory in Syria shrinks to a final pocket of small villages in Deir al-Zour, many of its Western members are coming out of the woodwork: Fighters, wives, and media workers from America, Canada, Germany, the UK, and elsewhere. Heads up, tech companies: If your product appeals to the masses, it likely also holds allure for terrorist groups like ISIS. 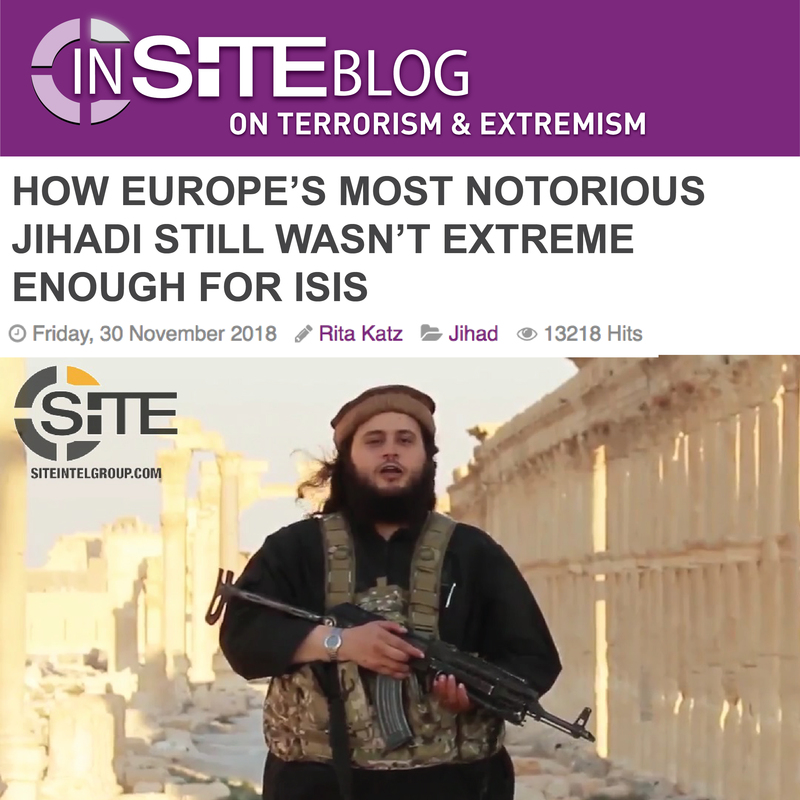 On Wednesday, November 28, Austrian Islamic State (IS/ISIS) fighter Mohamed Mahmoud, known by the alias “Abu Usama al-Gharib,” was announced dead, ending the dark saga of a lifelong ladder-climb to the top of the global jihadi community—and ultimate fall. During the last year, the Islamic State’s (ISIS) presence in the Philippines has fallen into the emerging narrative of the group’s defeat. Three years since Islamic State (IS) leader Abu Bakr al-Baghdadi declared a “caliphate” from the Great Mosque of al-Nuri in Mosul, Iraq, his terrorist group has gone through significant change in terms of its global military and media presence.